Behind the scenes look into the process of composing for PlayStation’s Spider-Man. California’s Chinook salmon population is crashing. Governmental agencies, environmentalists and others are scrambling to find answers to reverse this potentially catastrophic outcome. Meanwhile, there may be a solution just beyond the riverbank. 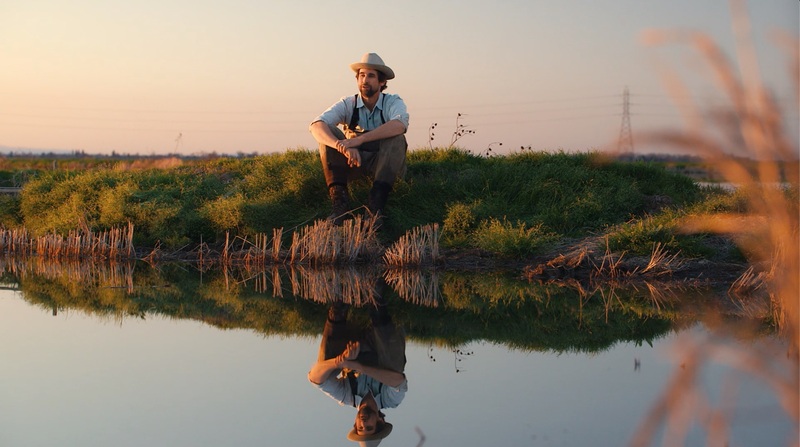 Discover how farmers, scientists and conservationists are using Northern California’s rice fields to create not only habitat for wild birds but to now help save the salmon. Fatigued by incessant news of black people being shot and killed by white cops, and with the election as the final straw, artist Alanna Airitam decided create a body of work to portray black people as she knows them to be, which is far from the media’s persistently negative narrative. 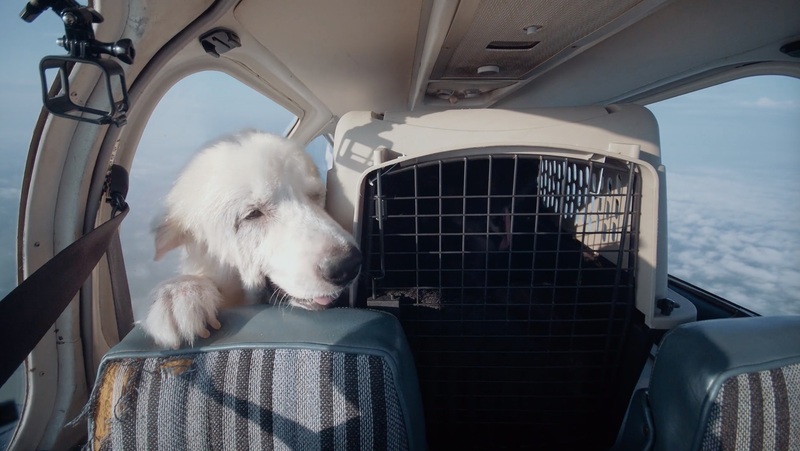 Welcome to the friendly skies of animal rescue. Saving dogs and cats one flight at a time is the mission, but changing the fate of these lovable creatures is no easy task. Lives are at stake and failure is not an option. For ease of festival programming, this film is also offered in a 25 minute version by request. 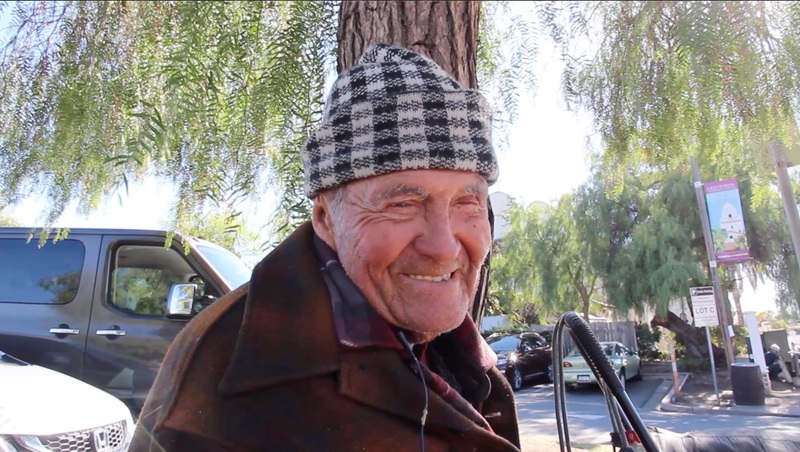 A documentary about my friend Tom, a homeless man with an incredible story. 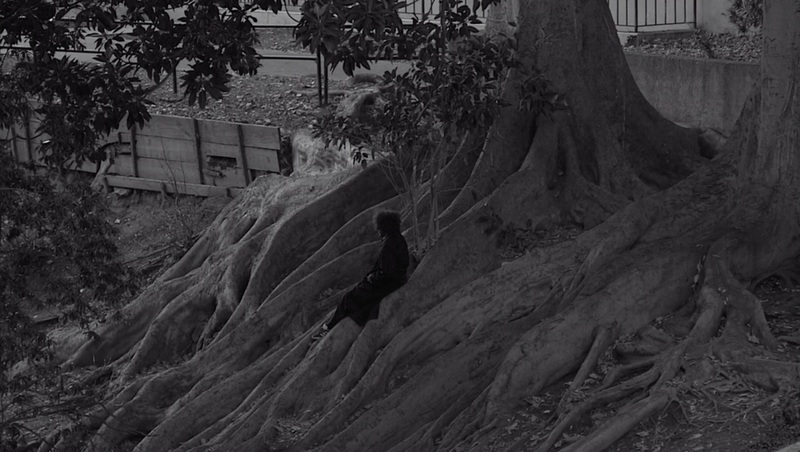 Real is a short retelling of one of the darkest chapters of my life where I had to rebuild my world through first, philsophy, but ultimately, through the love for my friends. As a Teenager, I did abundant drugs and thought nothing of it for there was never any significant reprecussions from the use. That is until one fateful experience with mushrooms leveled my mind and I had to live in a personal hell alone lest anyone find out the insanity going on in my head. Eventually, I found a safe place in the company of philosophers for they made me feel sane for they thought the same things as me and they were revered for it. However, after years of study and failed attempts of crafting a convincing, sane metaphysical understanding of the world, I realized that I for sure knew that my feelings for my friends and family were real, and past that nothing much really mattered.